Canadian owners of Mexican condos in Marina Park Plaza sought out ShiftUP Consulting to get more attention from their Canadian customers for their vacation rentals. While discussing options to draw more search traffic from Canadian and American locations, we uncovered the need for an online booking platform for that traffic. We started with a good base of a beautiful site, with virtual tours and a gallery of their gorgeous condos, based on their Mexican condo sales site. We then built custom modules for DotNetNuke to handle booking and previous purchase management. 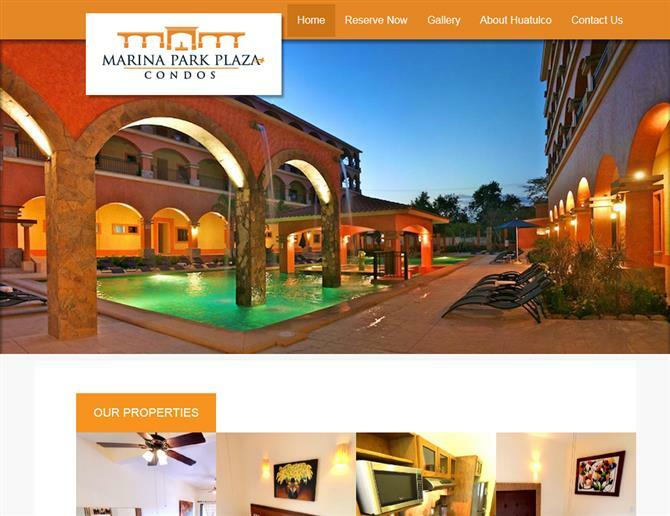 Please check out the Reserve Now page functionality we created, go on a virtual tour of the condos and book some time away with Marina Park Plaza today!